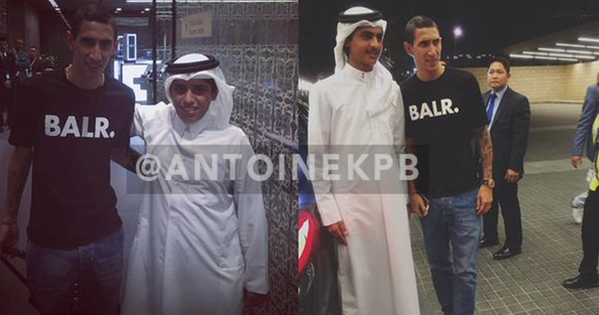 Manchester United's Angel Di Maria is in Doha for his PSG medical as his transfer from Manchester United to the French Champions is set to be finalized in the next few hours. 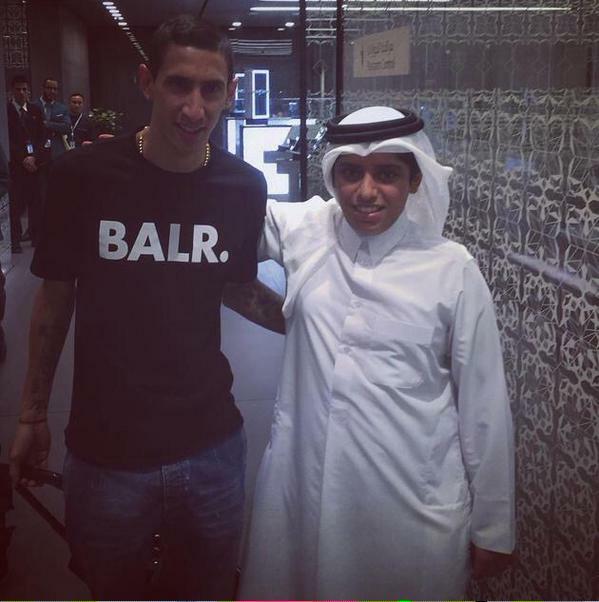 The Argentina winger, a British record £59.7m signing last summer, is arrived in Doha on Sunday to meet PSG officials. The fee for the 27-year-old former Real Madrid winger is reportedly to be about £44.5m. Di Maria went missing from Manchester United pre-season tour as he did not join his teammates during tour of the United States after appearing at the Copa America in Chile.